Jolly Caffè stands for the respect and the love for coffee, for the Italian tradition, the pride of having a unique and quality product recognized by professionals and consumers. “Piace perchè è buono” means ”People like our coffee because it’s good”. 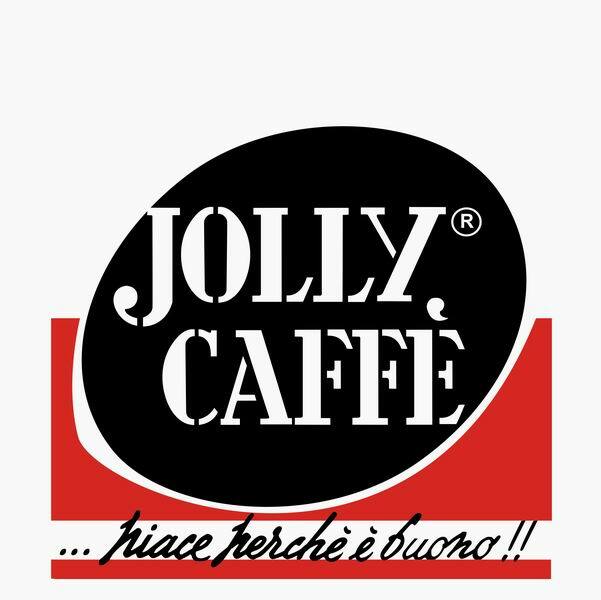 it is a slogan that has been tied to Jolly since the very beginning to Jolly Caffè, conceived by the founder in early ’50s, in order to communicate and explain briefly our commitment for high quality product. Serve your special guests and family in style with matching Jolly Crockery.